Shelley has been part of the Monkey Puzzle Team since 2003 initially working at our original nursery site at Vauvert before transferring to our Les Cotils location to run our Preschool Group. 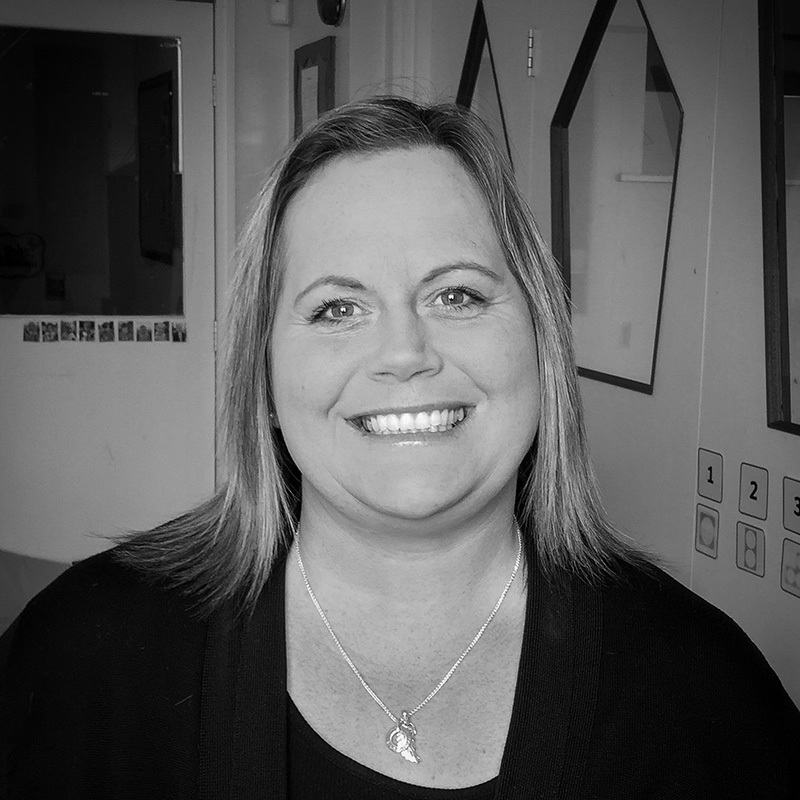 Shelley is a very experienced Nursery Nurse who trained in Scotland, gaining her certificate in Childcare and Education Level 3 and her ADCE Level 4. She has worked in various parts of Great Britain, Europe and Northern America. Shelley has a great sense of humour and is wonderful at putting Parents at ease when they first join Monkey Puzzle. She loves to help guide both the children and the Parents through the initial stages of early years care and education.